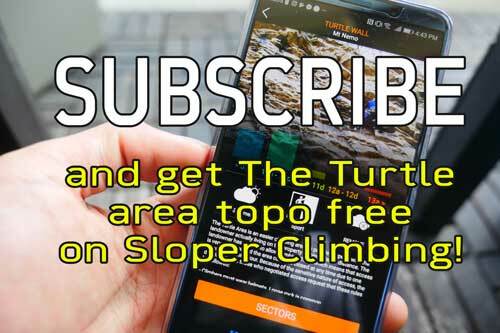 We have to clarify some confusion with the app our digital guidebook is on – many of you think we’re with Rakkup, but we’re not anymore – we’re with Vertical Life, Sloper Climbing, and 27Crags .premium now. We were originally teamed up with Rakkup on the last project, but some unintentional oversights were made on our part, and we parted ways. We were then devastated to find out Rakkup secretly teamed up with another group of guidebook authors, transferred over all of our hard-earned users, and invoked a non-compete contract clause locking us out from other apps for 6 months. We have to apologize for the failure and the confusion that it has created for our backers. It was a painful learning experience but in the end, we feel that it is best to move forward with our new partnerships. It took some time to recover, but we were able to move on to Vertical Life, and now can offer a FREE app scratch code with each guidebook! Just show some form of purchase or send a photo of yourself with our book, and we’ll hook you up with a code. 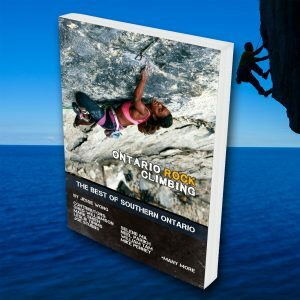 Please let your friends and and other climbers know!